An Inn near the Spanis Steps: where we are. 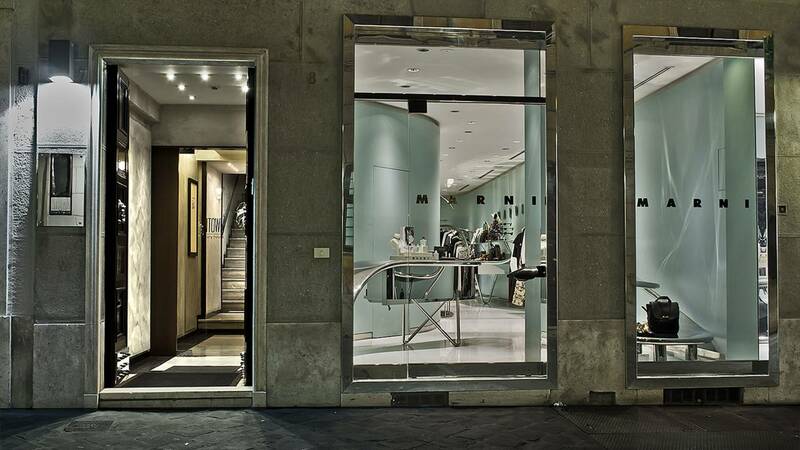 Intown Luxury House, inn near the Spanish Steps, is located in the heart of Rome, Via Bocca di Leone No 7, between the exclusive Via dei Condotti, Via Frattina, and Via del Corso, at walking distance from all the luxury boutiques and the best design showrooms of Italy. Rome is in the middle of the Italian peninsula and is easily reachable from both the north and the south of the country. The capital is well connected to the rest of Italy and of the world, thanks to its two airports and to the efficient highway and railway network. Rome is entirely surrounded by a ring road (the G.R.A.) on which highways converge from all over Italy. Who comes from Naples and from the south in general should follow in full the A1 Highway. Coming from northern Italy, from Tuscany or from Umbry, you must follow the A1 "Autostrada del Sole" up to Rome. From Genoa, Pisa and the Tyrrhenian coast you should follow the A12 to Rosignano and continue on the SS1 "Aurelia" up to Rome. From Pescara and the Adriatic coast should take the highway A24/A25 until it reaches its destination. The main railway station of Rome is Termini. Buses depart from Termini Station for almost all directions and there is an underground station. Some trains, especially at night, arrive and depart from Rome Tiburtina Railway station. It is the second railway station in Rome and is accessible from both Termini bus or undergorund. For timetables and infromations visit the site of Trenitalia or call toll free 89 20 21 (From Italy). Rome's main airport is at Fiumicino, the International Airport "Leonardo da Vinci" (FCO). 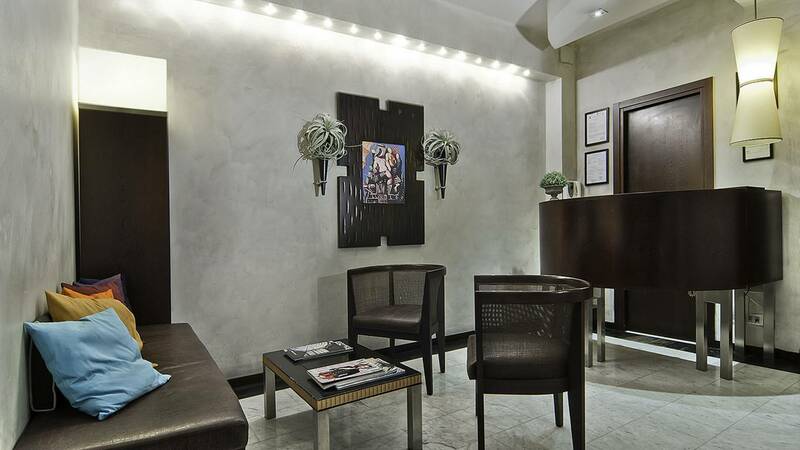 The airport is well connected to Roma Termini Station by train direct Leonardo Express, with departures every 30 minutes by train or by underground FM1, with intermediate stops, direct to Rome Tiburtina Railway station. Among the hours 23.30 and 05.00 there is a night bus (COTRAL) that connects Fiumicino to Termini Station and to Tiburtina station. A shuttle bus connects the airport parking with the terminals A, B and C.
Ciampino (CIA) is the second airport of Rome and is mainly used by low cost carriers. To reach the city center you must first take a bus Cotral (every 30 minutes) and then the subway to the station Anagnina. Alterbnatively there is the Terravision Shuttle service connected with flights operated by Ryanair and Easy-Jet. Intown Luxury House offers its customers the transfer service to / from airports with exclusive cars (Mercedes), to and from the airports of Rome Ciampino and Rome Fiumicino 24/7. 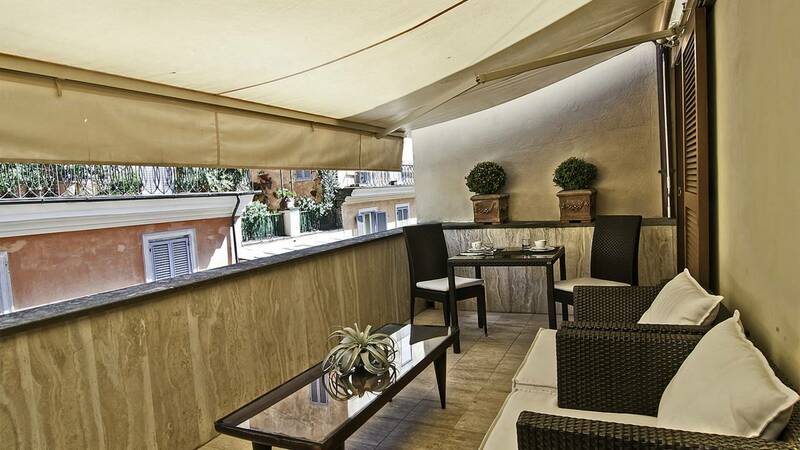 The inn near the Spanish Steps of Intown Luxury House is at walking distance. 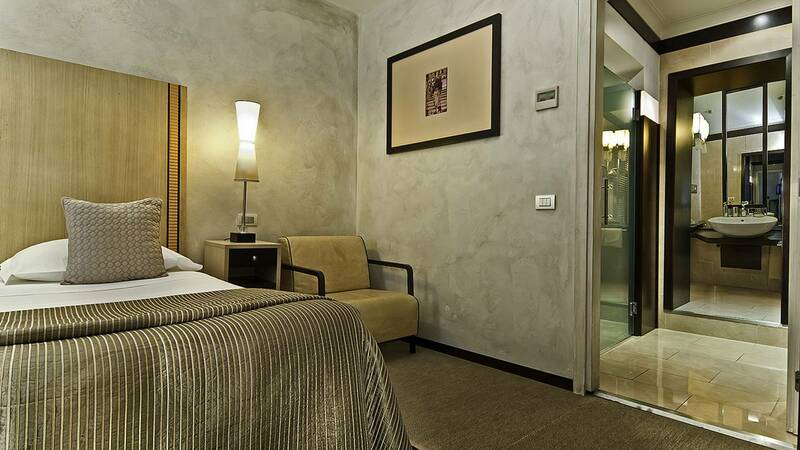 You can reach Spanish square with the underground A from Fiumicino Airport or from Termini Station.